While BlackBerry has narrowed its losses and seen an upward trend in revenue numbers, the loss of 3 million BlackBerry users this quarter is possibly a major loss. CEO confirms that the PlayBook will not get the earlier promised BB10 update. BlackBerry’s Q1 earnings are out, and it is clearly an example of the “two sides of the coin” saying. On one hand, the numbers look to be improving for the company, with BlackBerry reporting a revenue of $3.1 billion, which is up 15% over the previous quarter and up 9% compared to the corresponding quarter in 2012. The company also managed to squeeze losses further to $84 million, compared to $510 million at the same time last year. 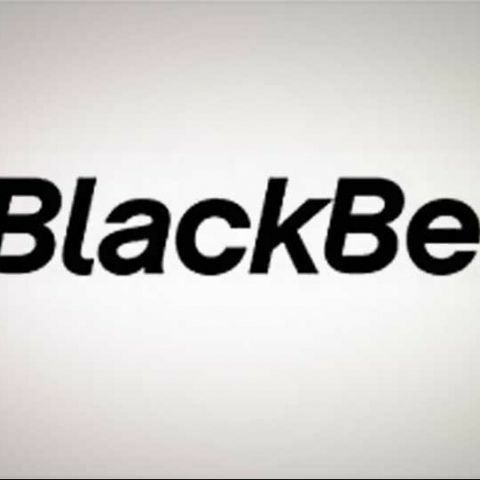 The Ontario-based smartphone maker revealed that 6.8 million BlackBerry phones were shipped this quarter, but didn’t get into the specifics regarding the two BlackBerry 10 smartphones - the Z10 and the Q10. What was extremely disappointing was the information that BlackBerry had lost subscribers globally during this quarter. The current number stands at 76 million, down from 80 million in Q4 ’12. However, one piece of information that will not please PlayBook owners is that the tablet will not get the earlier promised BB10 update. This is very surprising, considering the PlayBook’s QNX operating system was the building block for BB10 that we see today. CEO Thorsten Heins announced this during the earnings’ call. This is pretty much the end of the PlayBook, considering the BB10 update was possibly the very last antibiotic keeping it alive. Also, this sets a bad trend of promising an update first, and backtracking on that promise later.